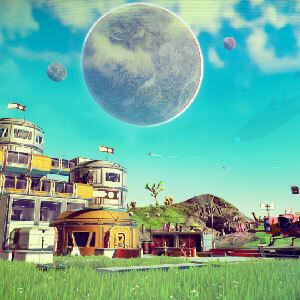 Find all Game Code stores and prices to download and play No Man's Sky at the best price. Save time and money: Compare CD Key Stores. 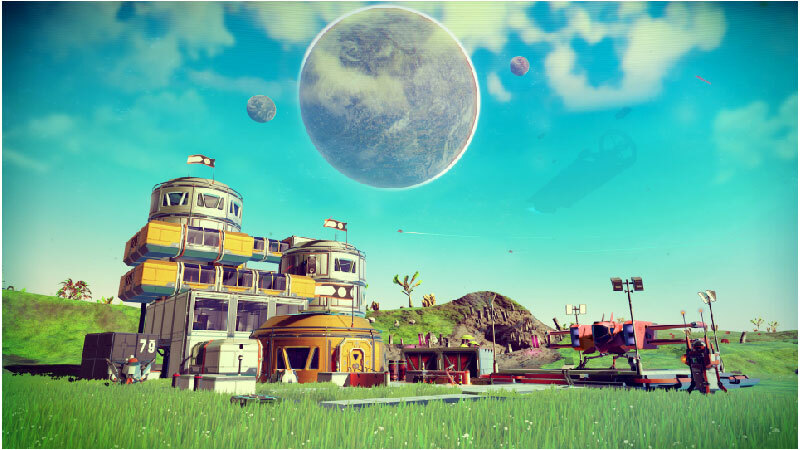 Activate No Man's Sky CD Key on your Steam client to download the game and play in multiplayer. You can participate to these tests by adding comments about your digital download purchase in the store review page. 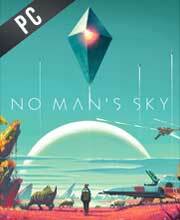 Enjoy the best deals for No Man's Sky CD Key with Allkeyshop.com! 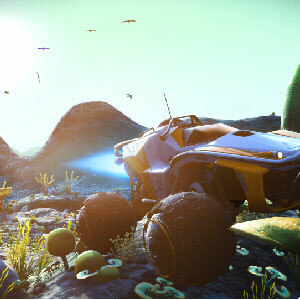 No Man’s Sky is an action–adventure video game that is developed and published by Hello Games. Travel and explore a universe that is infinite and procedurally generated. 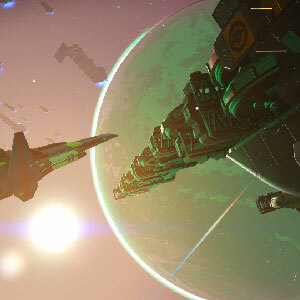 No Man’s Sky is inspired by the classic science fiction of galaxy exploration with unique planets as well as lifeforms. 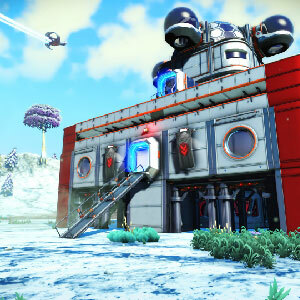 Offering different planets which you can freely explore across the galaxy with no loading screens. You will be able to fly smoothly into space without any limits. Since the universe is infinite and procedurally generated, you are sure to discover places and creatures that no other player has seen. But it is not all travel and exploration. 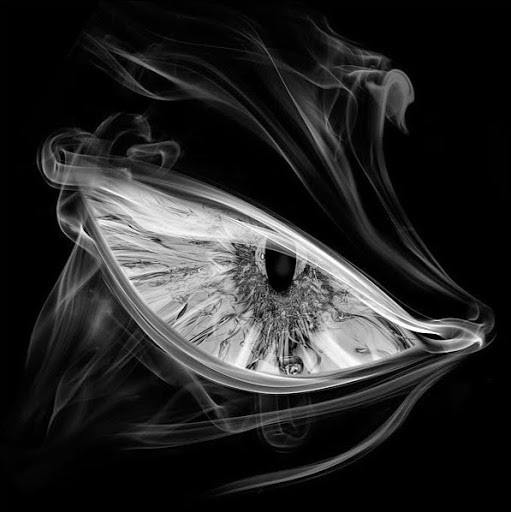 There will be hostile creatures as well as fierce pirates that you will have to watch out for. Your destiny is in your hands, you can choose to be a fighter that preys on the weak or the kind that takes on pirates and steals their bounty. Whichever way you choose, you must upgrade your ship, weaponry, and suit. You can also choose to be a trader and travel far and wide to look for unique items and charge a high price for it. Or you can also go the route of an explorer that goes the distance to find new discoveries, here you must strengthen your suit to withstand the toxic environments that could easily kill you. Also, get to share what you have discovered by updating a map that everyone has access to. Happy exploring with No Man’s Sky! 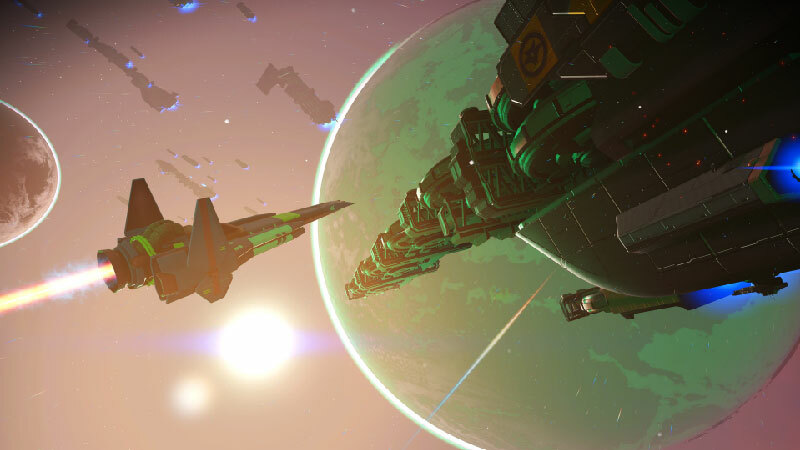 5 Things About The No Man’s Sky NEXT Update! 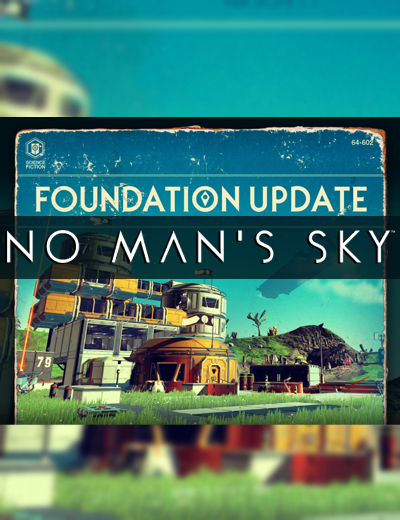 No Man’s Sky Update 1.1: Foundation Update Live Now! 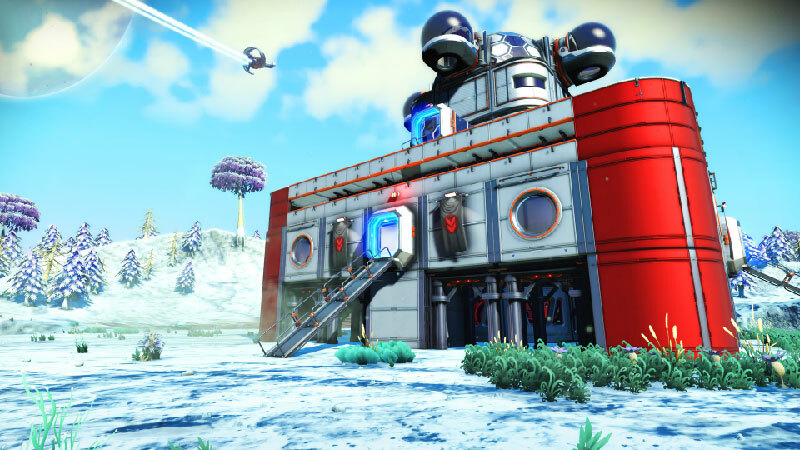 December 7, 2016 | Gaming News The No Man’s Sky Update 1.1, also known as the No Man’s Sky Foundation Update, is finally live. This update is the first among many updates that will come to the game for free. There are 27 offers ranging from 24.78€ to 61.48€. STEAM GIFT : A Steam gift is a one-time transfer you receive. You activate and install No Mans Sky to play on Steam, it is a non-refundable game that stays in your Steam games collection. Please read the store description about any language or region restrictions. 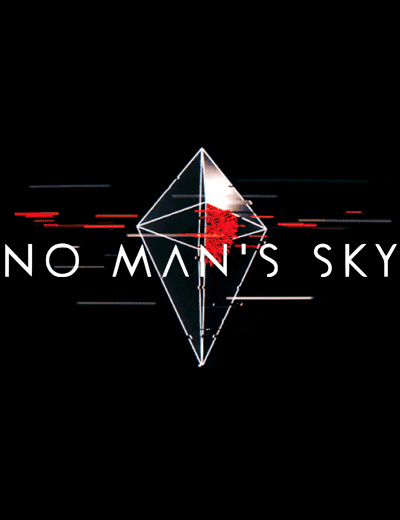 STEAM CD KEY : Use the Steam Key Code on Steam Platform to download and play No Mans Sky. You must login to your Steam Account or create one for free. Download the (Steam Client HERE). Then once you login, click Add a Game (located in the bottom Left corner) -> Activate a Product on Steam. There type in your CD Key and the game will be activated and added to your Steam account game library. STEAM KEY ROW : It means for Rest Of the World countries which are not concerned by the region restrictions. This product can&apos;t be purchased and activated in Several countries. Please read the store description to know the full list of countries which are concerned. 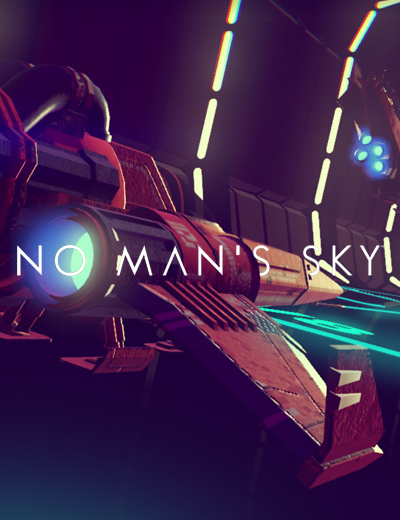 Use the key to Download and play No Mans Sky on Steam. EU STEAM CD KEY: Requires an EUROPEAN IP address or you must activate it with a VPN (Virtual Private Network) in order to play No Mans Sky. Might have languages restrictions or language packs. Read the description on the store game page to know if the EU IP is only needed for activation or for playing also (maybe on EU Servers). Most of the stores offer you their help, or show you how to do this with a tutorial to follow. GOG.COM CD KEY : You need to register on Gog.com, then use the GOG Key to download and activate your game to play No Mans Sky. This game really looks amazing, can’t wait to play it! I have No Man’s Sky on my wishlist. I’ll buy it soon. 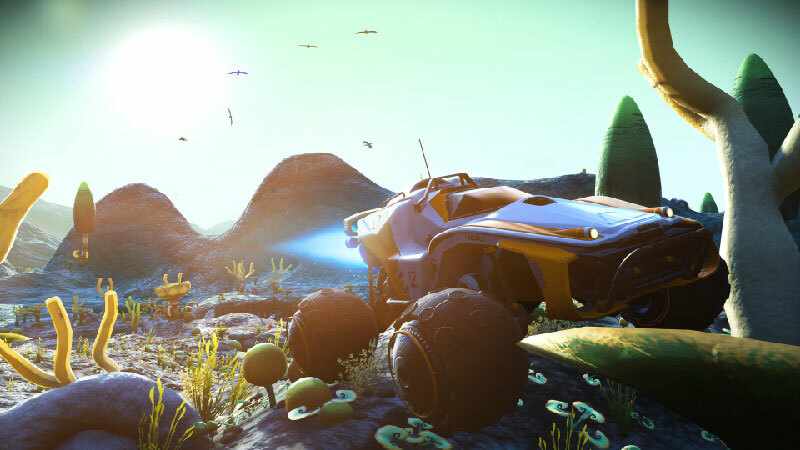 No mans sky isnt really meant to be focused around fun but instead seen as an experience of endless exploration. Own it on ps4. Great game! Had a rough start, but it’s had some major updates since launch.